Dine Around Thompson Okanagan provides the opportunity for foodies to taste the range of culinary delights offered in Kelowna&apos;s local scene. Perhaps you have noted a restaurant that piqued your interest and haven’t had time during the busy summer months to visit? Or, perhaps you have been a little tight on a budget after the expensive holiday season passes. Well TADA! Here is your chance to embark on a delicious restaurant crawl on the cheap. The fabulous menus offered by each participating eatery have been designed to tantalize your palate and provide a tasteful introduction to their own individual food and drink culture. Participating restaurants will offer 3-course menus costing $15, $25, $35 or $45 per person. The dates: Between January 16th and February 3rd. What to do: Get out your calendar and book in your meals! In Kelowna, make haste to some of these participating restaurants offering something new to consume. Gather Restaurant is a newish addition to Kelowna’s downtown hood. 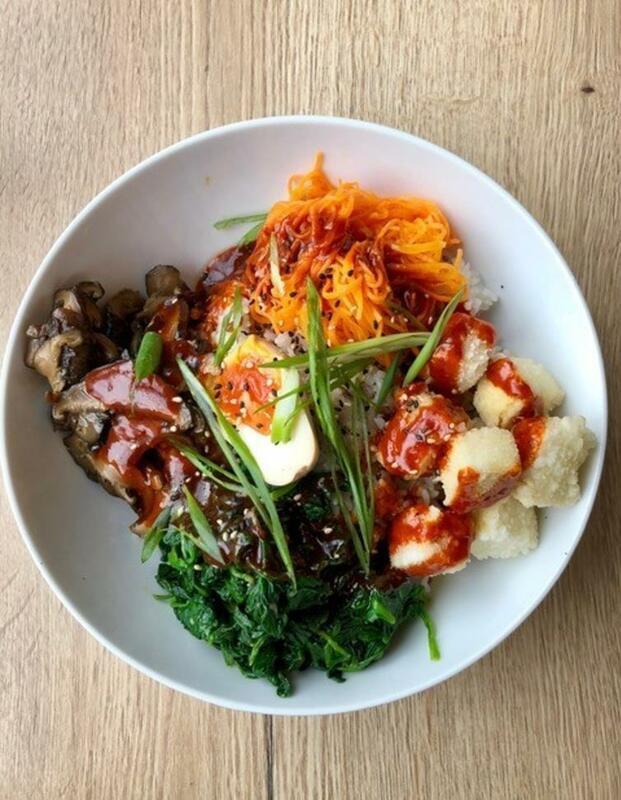 Appropriately housed in the lobby of the Innovation Centre, Gather is something fresh, innovative and literally offers an explosion of flavour choices that range from schnitzel to spaghetti to bibimbap. It is an international culinary love in and a daily party for the palate set up like a casual deli in the ultimate urban setting. FSH is tucked in on downtown’s St Paul Street and has a loyal hang out crowd of eaters. The menu offers loads of sharezie dishes and many of the usual pub-like menu suspects but with super-powered flavour injections and gourmet twists. Lots of local drink options on the menu and daily specials to become addicted to. 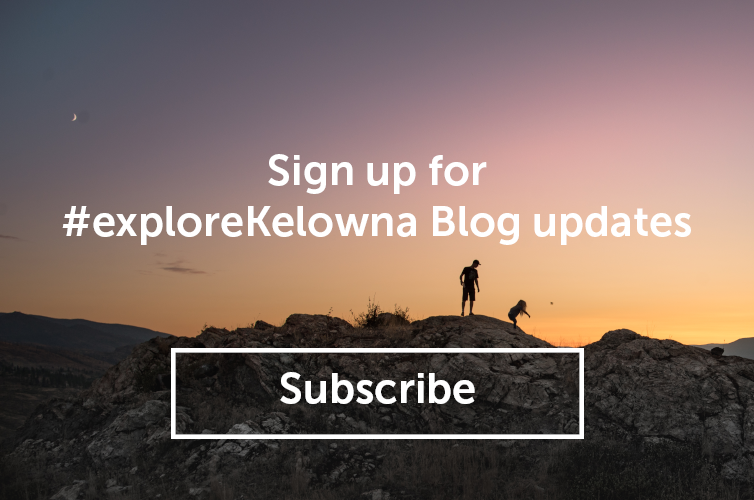 The Red Fox Club is housed below West Kelowna’s Indigenous World Winery and offers a delightful cultural and native influenced dining experience. Indigenous dishes have at long last received the culinary spotlight as Canada’s authentic cuisine. Chef Andrea Callan’s gourmet menu features native themed dishes featuring farm ingredients and locally sourced ingredients including wild meats and of course, bannock – all paired with their Indigenous wines. 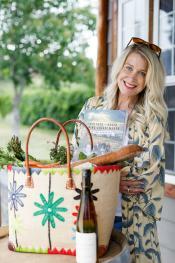 This is an Okanagan food safari must. The Chase Wines in Lake Country has put Chef Alex Lavroff’s wonderfully creative hands on their Garden Bistro menu and the result is deliciousness. The guy makes a mean pizza (lobster pizza anyone? ), but so much more. A wizard with veggies (he sources most from their vineyard gardens) he keeps the carnivores well satiated. All are paired with The Chase wines. Check out the full list of restaurants participating in Dine Around here.